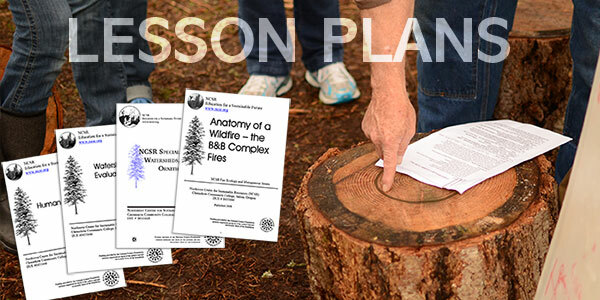 This document provides instructors with a variety of field, laboratory and classroom activities that can be used to introduce students to the concept of ecosystem-based natural resource management. NCSR Special Topics II is divided into three, unequal sections - Watershed Ecosystems, Soils and Ornithology. The first section - Watershed Ecosystems - focuses on aquatic natural resources with an emphasis on salmon-bearing streams in the Pacific Northwest. Taking a watershed-level approach, these activities focus on the complex interactions between streams, their riparian communities and upland plant communities. Students are introduced to a number of field methods and information sources that can be used to evaluate watershed health. The second section examines the importance of soils in natural resource management. The long-term productivity of soils is a critical consideration in the management of forest and agricultural resources. Additionally, soil erosion that originates from farms, roads and harvested forests can have a negative impact on aquatic resources. The maintenance of natural biological diversity is often a primary goal of ecosystem-based natural resource management. Consequently, methods must be devised to assess existing levels of biodiversity and monitor any changes over time. The final section provides and example of how one group - the birds can be evaluated in such a program.